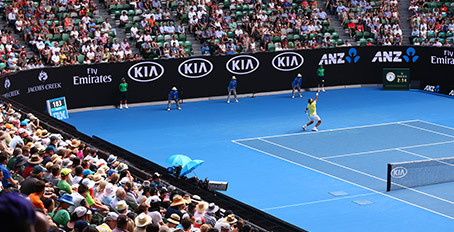 As Kia's longest standing global partnership, the iconic Asia-Pacific Tennis Grand Slam has been part of the Kia partnership family since 2002. 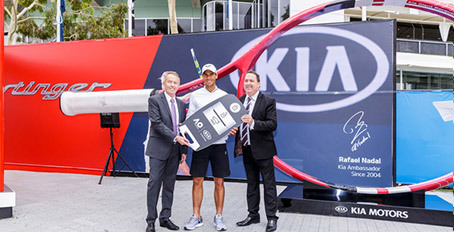 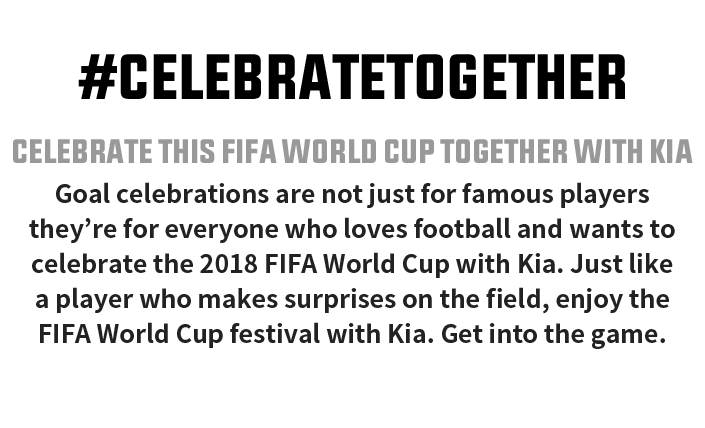 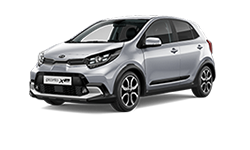 Now in the 16th year as Major Partner of the Australian Open, Kia Motors plays a key role in supporting the players and promoting the growth of tennis worldwide. 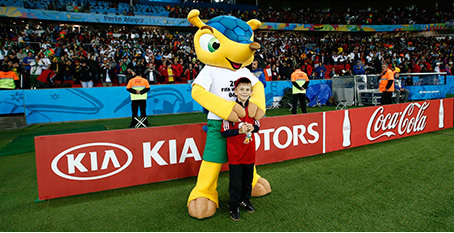 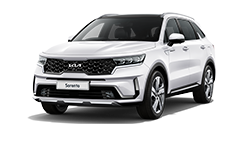 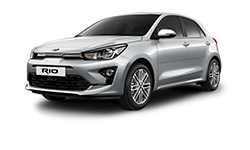 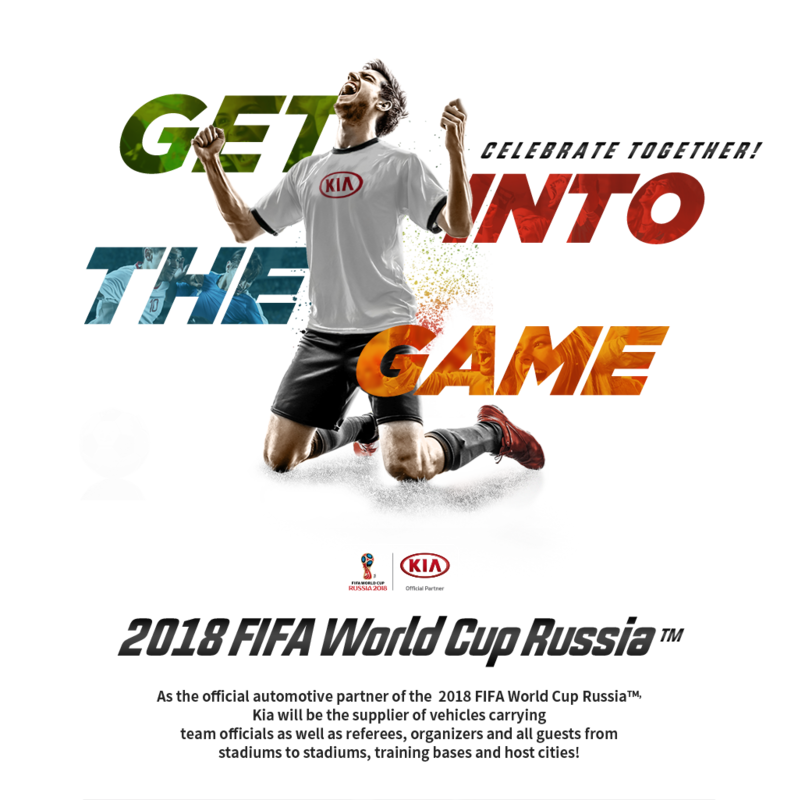 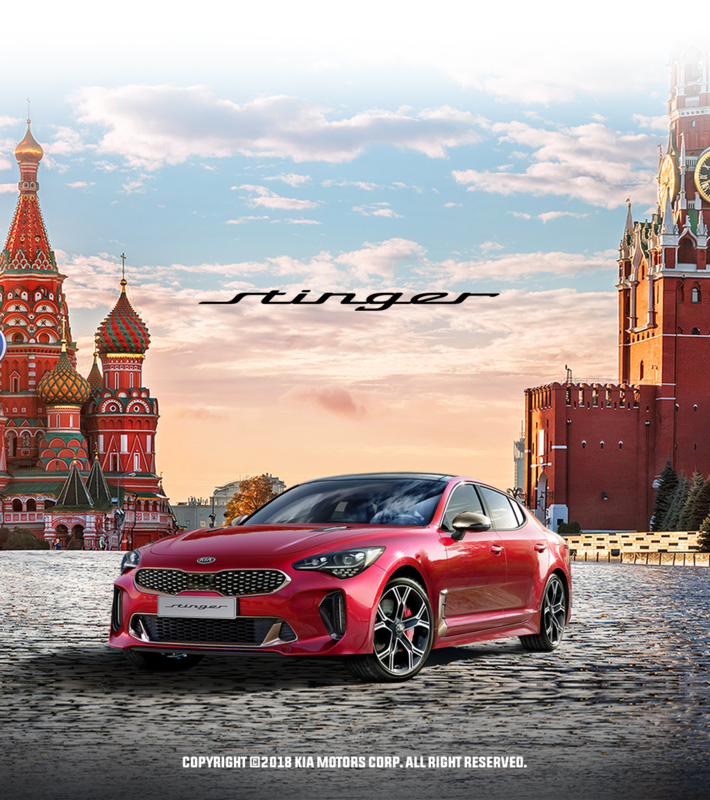 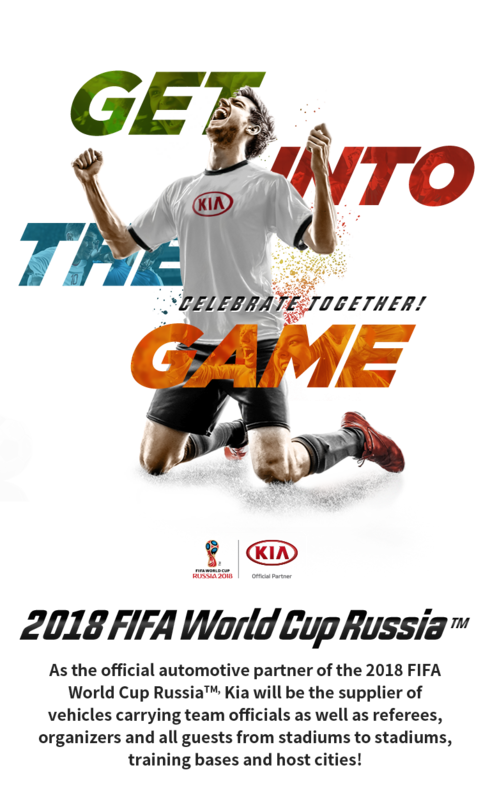 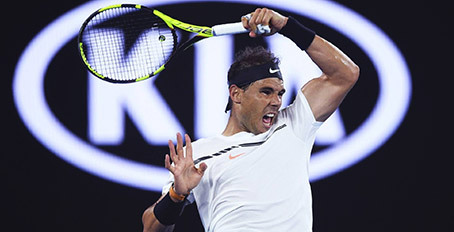 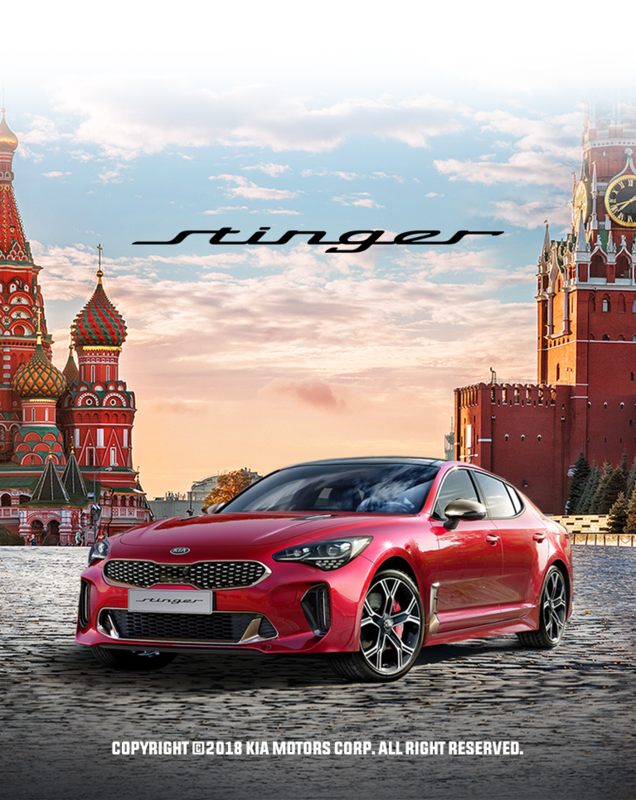 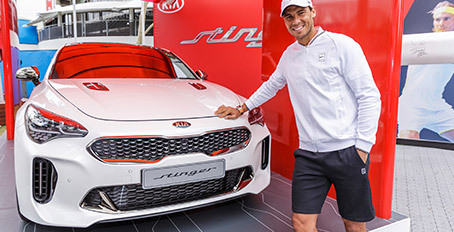 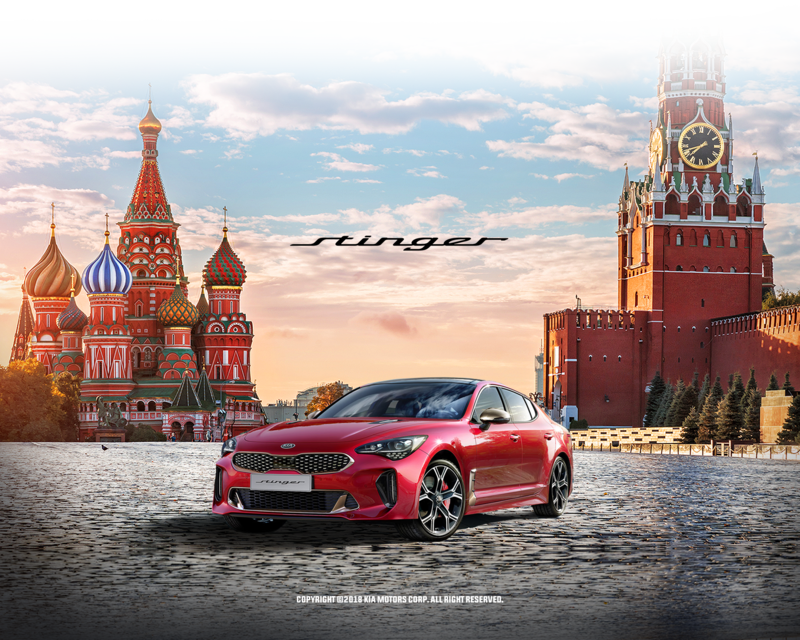 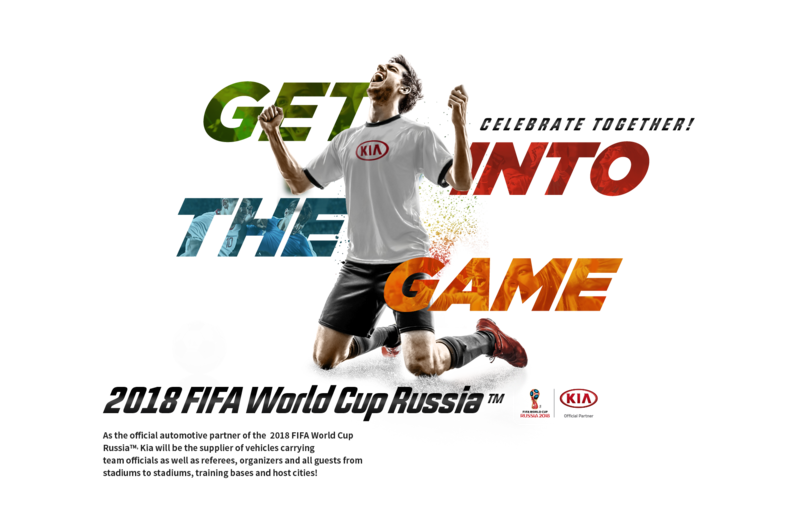 The long term partnership with legendary tennis player Rafael Nadal for over 10 years has strengthened the Kia Motor’s profile amongst the worldwide tennis community. 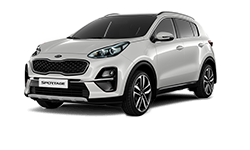 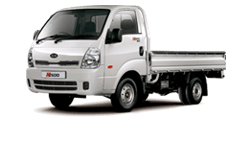 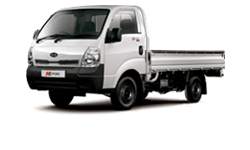 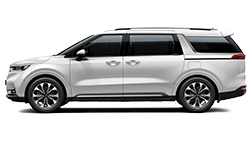 As a proud sponsor of the Australian Open, Kia has played their part this year by supplying 130 vehicles to 250 drivers, over 20,000 trips for a total of 335,000kms.